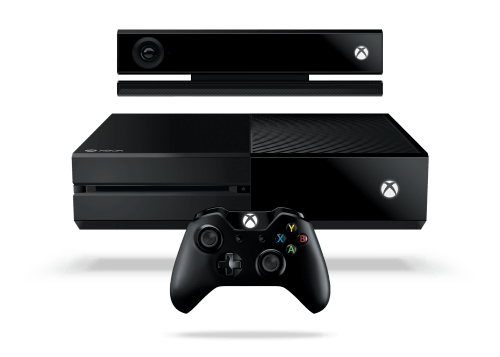 According to Microsoft, nearly half of all Xbox One owners are already using Kinect. That is a considerably high number, so it should come as no surprise that Microsoft is trying to increase that number to probably near one hundred percent. Earlier this month, Microsoft announced a new Xbox One Kinect bundle with a camera, which came in at a surprisingly high $500 price tag. That same bundle has now been lowered to $400, just $50 more than the standalone Xbox One system. This bundle includes a 500 GB system and digital copies of Dance Central Spotlight, Kinect Sports Rivals, and Zoo Tycoon. Already have a Xbox, but thinking about grabbing Kinect? Standalone Kinect for Xbox One units will also be available for a special, limited-time promotional offer of $99 USD / $109 CAD / $1,999 MXN in the U.S., Canada and Mexico. Apparently, Kinect sensor owners are regularly among those reporting the highest level of customer satisfaction. That’s pretty good news for Xbox One owners. Both price cuts are good in North America only and are described as “limited-time promotional” offers. Stay tuned for details!